Non-stick cookware has many benefits. First of all, non-stick pots and pans allow you to use less oil when cooking which is a big advantage if you are a health-conscious cook. Furthermore, non-stick cookware is incredibly versatile. You can literally use it to cook anything. Finally, cleaning up a non-stick pot or pan is as easy as it can be since the food doesn’t stick! GreenLife is a cookware brand that focuses exclusively on non-stick cookware. What sets them apart is the fact that they strive to make non-stick cookware that is healthy, functional, and affordable at the same time. Now, even though all of the GreenLife pots and pans are non-stick, not all of them are the same. There are a couple of different collections all boasting slightly different features, although their ceramic non-stick line is the most popular. We’ve checked out everything GreenLife has to offer, and today we’ll review 9 of their best products in the following collections. Which one of these is the best for you? Read on and find out! So far, we’ve established that non-stick cookware is great. Who actually wants food sticking to the pan? Probably no one. However, the main concern with non-stick cookware are the potential health risks. Namely, it was discovered that the older non-stick coating used in cookware could leech harmful chemicals if scratched and/or used at high temperatures. However, this is largely a thing of the past. The new generation of non-stick coatings mostly includes new formulations made without the harmful PFOA. This is certainly true when it comes to GreenLife. They use a non-stick coating named Thermolon, which is free of PFOA, PFAS, lead or cadmium. However, if you want to keep your GreenLife non-stick pots and pans in a good condition as long as possible, you should treat them with care. Using metal utensils with these pots and pans is not recommended, and scratching the non-stick surface should be avoided in any case. Washing them by hand is recommended, but we don’t think this is a problem. Thanks to the amazing non-stick coating, cleaning these pots and pans is as easy as it can be! The GreenLife Soft Grip 16-piece Ceramic Non-Stick Cookware Set comes in a range of interesting colors, which is always nice whether you are looking for a colorful gift or you want a personal touch added to your cookware. This set is available in black, lavender, red, and turquoise. The inside of the pots and pans is white, but you can get the black version with black inside layer also if this is more your style. 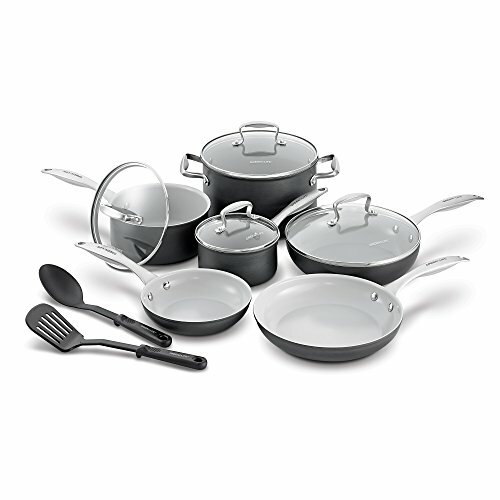 Just like most cookware sets, this set includes 2 saucepans, a stockpot, and a saute pan. What makes it different, though, is the range of frying pans you get. 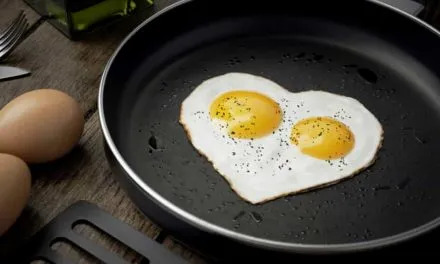 There is a 7-inch frying pan, a 9.5-inch frying pan, but there is also an extra-small 4-inch frying pan which really comes in handy when cooking for one. There is also a stainless steel steamer insert included in the set which means you really have everything you need for healthy cooking. Finally, this cookware set also includes 4 utensils that won’t damage the non-stick coating on your pots and pans! The GreenLife CC000884-001 Soft Grip Ceramic Nonstick Cookware Set includes an 11-inch square griddle, a frying pan with a diameter of 9.5 inches, and a 1-quart saucepan with a glass lid. Just like the GreenLife Soft Grip 16-Piece Ceramic Non-Stick Cookware Set, these pots and pans are made of aluminum which makes them tough but lightweight. The cooking surface is covered with the same Thermolon non-stick coating. These three fantastic pieces also come with soft handles in matching color that remain cool on the stovetop. However, they are also oven-safe up to 350 degrees Fahrenheit. This is a great basic set of non-stick cookware. If you like to experiment with different cookware types, the GreenLife CC000884-001 Soft Grip Ceramic Nonstick Cookware Set will give you all the non-stick essentials without overcrowding your kitchen. We especially loved the griddle because it makes breakfast preparation really enjoyable. Use it to make pancakes, eggs, bacon, french toast, or hashbrowns, all that with a minimal amount of oil! If you’d like to test out the GreenLife Ceramic Non-Stick cookware, getting this two-pan set is definitely the way to go. After all, frying pans are really where non-stick coatings really shine. 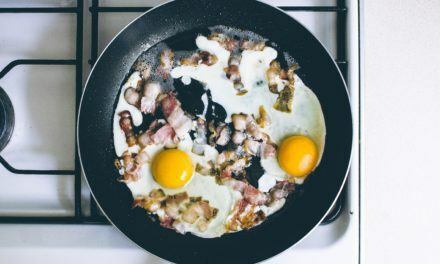 Furthermore, if you generally use different types of cookware, but need a non-stick frying pan for making eggs (cause nothing beats a non-stick pan when it comes to eggs), these two pans might be the right choice. Why get two instead of one, you might ask? Well, they are just so affordable that you might as well get two, plus you’ll always have the pan in a perfect size for what you are making. Finally, no matter what some manufacturers might claim, non-stick coatings just don’t last forever. Eventually, they will get damaged in one way or another, so getting these two affordable but amazing pans is definitely a good strategy. 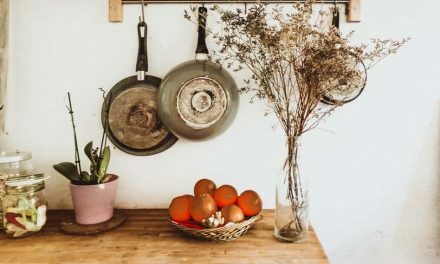 Just like the other items from the Ceramic Non-Stick collection, these pans are made of aluminum which makes them light but not flimsy and have the Soft Grip handles which are comfortable and stay cool on the stovetop. These pans are dishwasher-safe but washing by hand is still recommended. 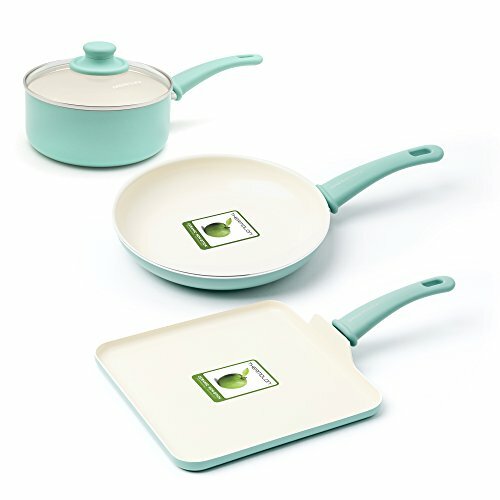 This two-piece set is comprised of mini versions of GreenLife amazing ceramic non-stick pans. It’s comprised of a square non-stick pan and a round non-stick pan, both measuring 5 inches across. 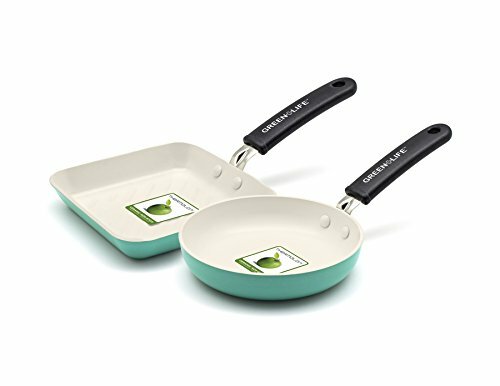 These pans are made of aluminum, covered with GreenLife signature Thermolon non-stick coating. They feature a charming turquoise exterior and double-riveted bakelite handles that stay cool on the stovetop. The rivets are covered with the non-stick coating too, so you won’t have to deal with food getting stuck around the rivets! But why would you need such small pans, one might ask. Well, actually, these little wonders are infinitely useful. Use the round pan to make a perfectly shaped egg in the morning (egg sandwich, anyone?) or to roast or warm up patties, for example. The square pan, on the other hand, is perfect for making a grilled cheese or any kind of hot sandwich. These pans also come in handy for preparing or warming up all kinds of side dishes. If you are looking for a large non-stick pan that comes with a lid, you certainly won’t be disappointed with this 12-inch saute pan from GreenLife. This pan includes that standard features of GreenLife ceramic non-stick cookware – the Thermolon non-stick coating which is toxin-free, and the comfortable soft handles in matching colors. You can get this saute pan in cheerful turquoise or elegant black, so it will surely match the rest of your kitchen! When it comes to handles, there is a long handle on one side, and a helper handle on the other that can really come in handy since this pan is quite large and the contents can get heavy. You can use this saute pan for frying or sauteing anything with minimal amounts of oil, just like you would any other non-stick pan, but thanks to the tight-fitting glass lid, you can also use it for braising or stewing. 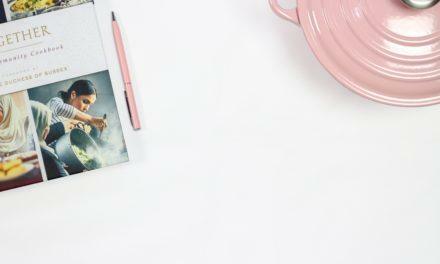 There is one problem with the GreenLife Ceramic Non-Stick cookware collection – it doesn’t work with induction cooktops. Luckily, if you are using an induction cooktop, you don’t have to miss out on the fantastic non-stick pots and pans from GreenLife since they have started to make induction-compatible versions of their products. Just make sure that you are getting the right type when buying GreenLife cookware. Just like we promised in the intro – this is a GreenLife ceramic non-stick cookware set that actually works with induction. The pans are still made of aluminum which is, after all, one of the best conductors of heat, but there is a magnetic steel base added at the bottom which allows these pans to work with induction. As you probably know, induction cooktops work by creating a magnetic field which releases electric currents that go through the pot you are using. In this way, the heat is generated in the pot itself, and there is virtually no waste of energy. However, for this to work, the pot needs to be made of a metal that’s magnetic – hence the steel base on these GreenLife pots and pans. GreenLife Cambridge Induction Pro 12-Piece Ceramic Cookware Set itself contains pretty much everything you need to prepare a tasty meal, whether it’s a quick breakfast or an elaborate three-course dinner. What exactly does it contain? In terms of pots and pans, you’ll get two saucepans, two frying pans, a square grid and a casserole. The smaller (1-quart) saucepan doesn’t have a lid, but the larger, 2-quart one, does. The casserole also comes with a lid. These are nice glass lids that allow you to monitor the food while it’s cooking. The smaller frying pan has a diameter of 7 inches, while the diameter of the larger one is 10 inches. The griddle also measures 10 inches across. It has slightly raised sides and a pouring spout on each side. Finally, you also get some nice bonuses. There is the stainless steel steamer insert that really brings your healthy cooking to the next level, and three nylon utensils compatible with your new non-stick cookware – a slotted turner, a solid spoon, and a ladle. Unlike metal utensils, these won’t scratch your pots and pans, but they also won’t start to warp with time like wooden utensils. 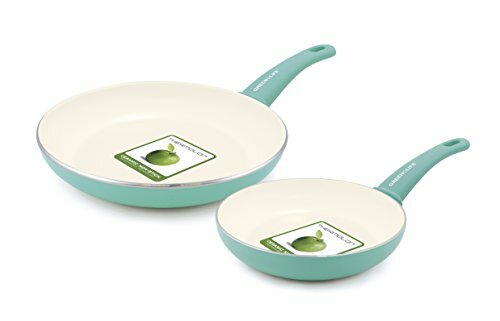 The GreenLife Diamond collection is basically a sequel to the basic Ceramic Non-Stick collection we have been talking about so far. Although it’s a step up, it’s actually quite similar to the ceramic non-stick cookware by GreenLife. The pans are still made of aluminum, the coating is still toxin-free, and the price is still quite reasonable, but what makes it different? 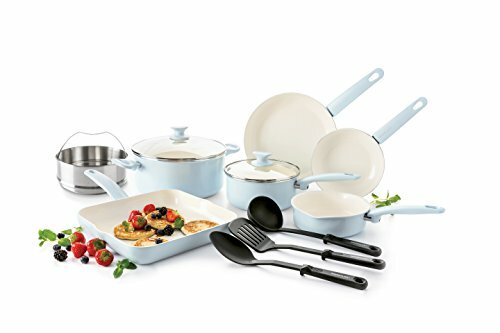 This beautiful set of cookware from GreenLife comes with a special, additionally reinforced Diamond non-stick coating. 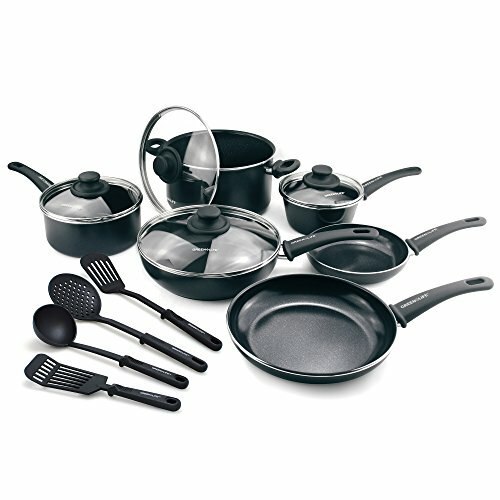 You can get this cookware set in black or gray and the inside non-stick coating matches the color. It is also a ceramic non-stick coating, only a bit more durable than the standard one thanks to the Diamond Reinforced Technology. As such, it doesn’t contain any PFOA, lead or cadmium, so there is nothing to worry about which is usually the case anyway when it comes to GreenLife cookware. If you buy the GreenLife CW001923-004 Diamond Nonstick Dishwasher-Safe 14-Piece Cookware Set, you will get two frying pans in different sizes, two saucepans with lids in different sizes, a saute pan, a stockpot, and some handy nylon utensils. The saute pan and the stockpot also come with lids. The diameter of the smaller frying pan is 7 inches, and the diameter of the larger frying pan is 9.5 inches. 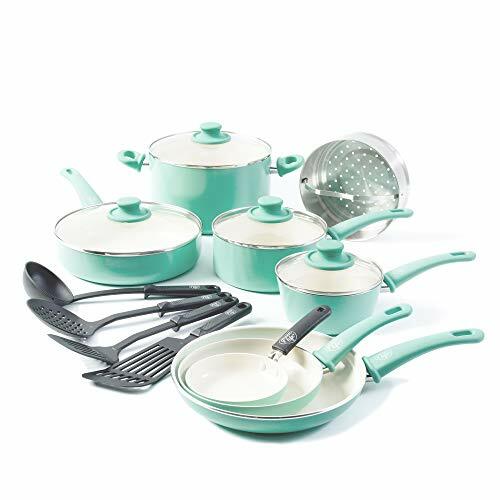 One nice thing about this set is the fact that you can use the lids with the frying pans too, even though they don’t come with dedicated lids. Since the diameters are the same, the saute pan lid will fit the larger frying pan, and the lid for the larger saucepan will fit the smaller frying pan. The GreenLife Hard Anodized line is basically a sturdier, more durable version of their basic ceramic non-stick cookware line. Even though both versions are made of aluminum, the GreenLife Hard Anodized Non-Stick Cookware has been reinforced by anodization. Anodization is an electrolytic process that creates an oxide coating on the surface of the aluminum. This means that the surface of the cookware has been treated in a special way to make it harder and more durable. Hard anodized surfaces are almost completely non-porous which prevents the food from sticking and also non-reactive. Let’s take a closer look at the GreenLife hard anodized cookware. 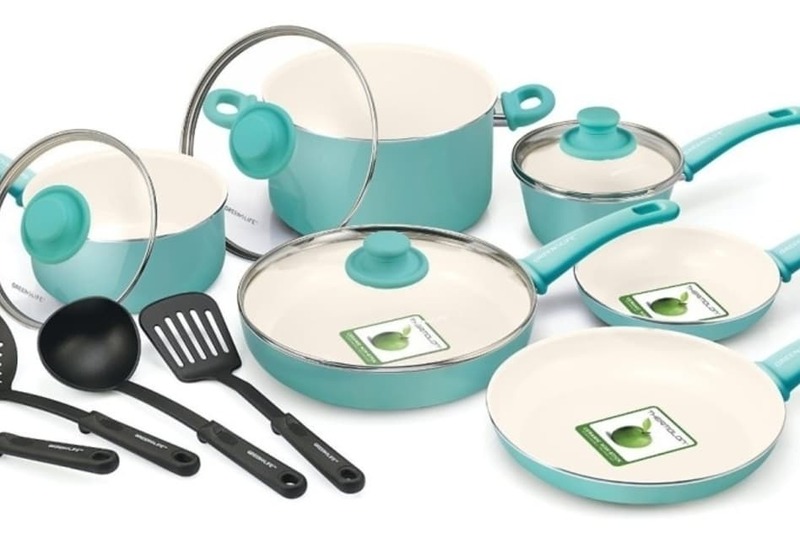 The GreenLife CC000801-001 Classic Pro Hard Anodized Healthy Ceramic Nonstick Cookware Set features the same Thermolon toxin-free ceramic non-stick coating that GreenLife uses for all of their cookware combined with hard anodized aluminum construction. Hard anodized aluminum has the same benefits as regular aluminum – it’s lightweight and it conducts heat really well, but it’s also much tougher and impact-resistant. 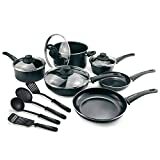 This 12-piece set contains two skillets, two saucepans, a stockpot, and 4 useful nylon utensils. The two skillets are on the smaller side – the smaller one has a diameter of 5 inches and the larger one has a diameter of 7 inches. However, this is not necessarily a bad thing, as these sizes might be just right for making breakfast or preparing certain dishes. In any case, if you are usually cooking for one or two people only, you’ll probably like them. The sizes of the saucepans are quite standard – the smaller one has a capacity of 1 quart and the larger one has a capacity of two quarts. Finally, you get three glass lids altogether – two for the saucepans and the third one for the larger stockpot. One detail that makes this set different from the rest of GreenLife cookware (besides hard anodized aluminum) are the handles. The handles both on the pots and pans and on the lids are made of stainless steel which makes them durable and easy to clean. They are also ergonomically shaped which gives you a comfortable grip. This is a set of two non-stick frying pans. The features of these pans are quite similar to those of the GreenLife CC000801-001 Classic Pro Hard Anodized Healthy Ceramic Nonstick Cookware Set we described above, but there are some minor differences in design. First of all, these pans are larger than the frying pans you get in the set mentioned above. The diameter of the smaller one is 8 inches and the diameter of the larger one is 10 inches. Furthermore, the handles are not made of stainless steel. They are made of Bakelite which is a sturdy material that remains cool on the stovetop but also doesn’t melt. One thing to keep in mind, though, is that these pans are not dishwasher-safe. GreenLife is focused specifically on healthy, affordable non-stick cookware so it shouldn’t come as a surprise that most of the products they make are quite similar. However, this is not necessarily a bad thing. In this review, we’ve tried to explain the subtle differences between the basic Ceramic Non-Stick Cookware collection, The Diamond Reinforced line, and the Hard Anodized line offered by GreenLife. If you are looking for non-stick pots and pans, you can’t go wrong with either one of them. However, if you want your pans to be as durable as possible and not get damaged if you accidentally bump them against something, you should probably go with the hard anodized version. On the other hand, if you want your cookware in a specific color, the GreenLife Soft Grip 16-Piece Ceramic Non-Stick Cookware Set comes in a range of colorful options. Finally, if you are using an induction cooktop you should keep in mind that most of GreenLife cookware is not induction-compatible, but they do have an option for you. The GreenLife Cambridge Induction Pro Ceramic Cookware Set features a special steel base added to the bottom of the pots and pans that makes them work with induction hobs too! NextWhat is the healthiest stainless steel cookware?